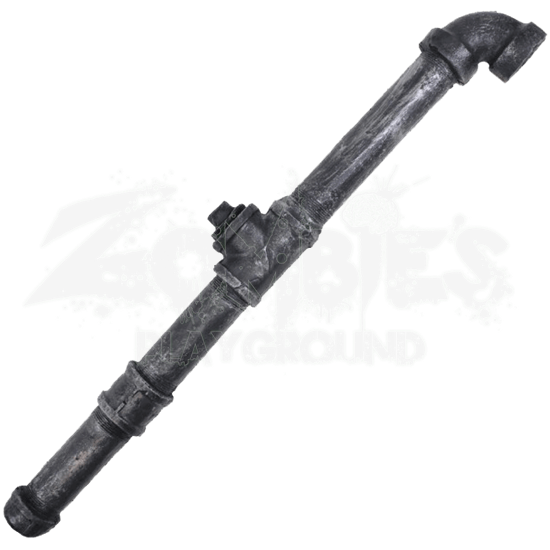 A lead pipe is the perfect find in a tough situation and can be even more intimidating when covered in blood. Our LARP Bloody Lead Pipe is made of dense foam and is covered in blood from end to end like you know how to use it. Strike fear in those around you with this unique weapon no matter which nightmarish or post-apocalyptic scenario you end up in. A large reach and a durable build offers a wise choice for those in a bind. 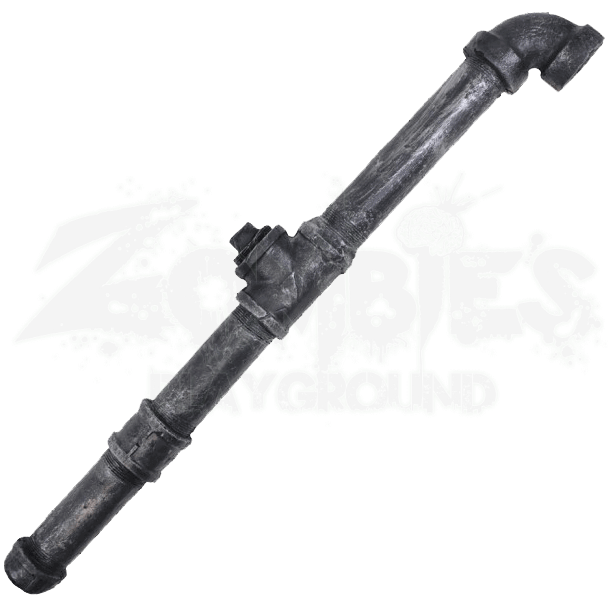 This foam pipe has an inconspicuous design which will leave enemies surprised when you take them on with this textured foam weapon.